More than 120,000 police officers will receive cyber security training in a bid to help make the UK one of the safest places in the world to go online. 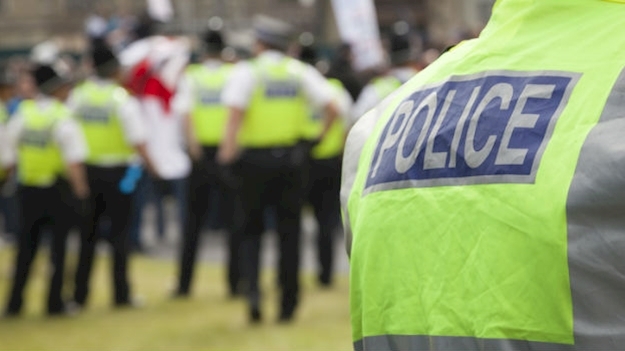 This huge training push is the result of a partnership between network supplier Cisco and UK police forces, with the training being provided through the Cisco Networking Academy. It is hoped that the training programme will help raise awareness amongst forces and increase their understanding of cyber crime and cyber threats, while also gaining insights into the procedures used to defend networks. Cisco UKI chief executive Scot Gardner said that cyber criminals will never stop trying to exploit individuals and organisations due to the UK’s status as one of the world’s most digitally active nations. He commented: “We are extremely proud to be working with the police in their efforts to help make the UK a safer place to be online. Andy Beet, futures lead for the National Police Chiefs’ Council’s data communications group, added: “It’s important for all police officers to understand cyber security as fully as possible.